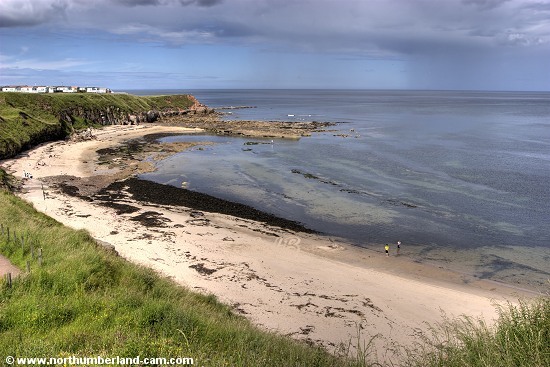 There are two small sandy beaches at Berwick. 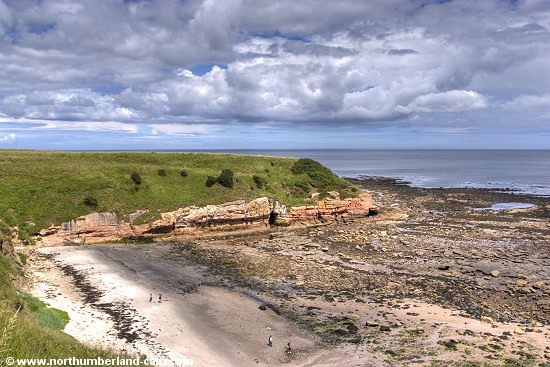 One of these beaches is in a small sheltered bay overlooked by a large caravan park and part of the golf course. It is popular with families and the water in the bay appears crystal clear when viewed from above. 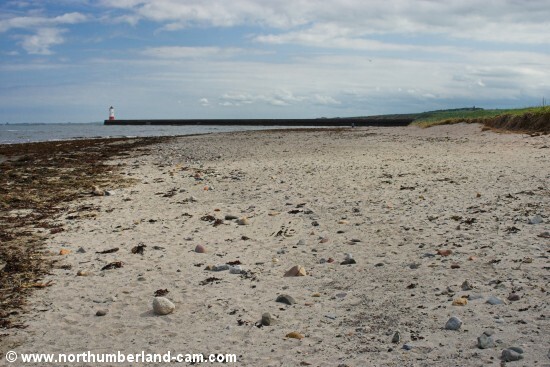 The other beach, known as the Little Beach, is immediately north of the pier and reached via Pier Road. 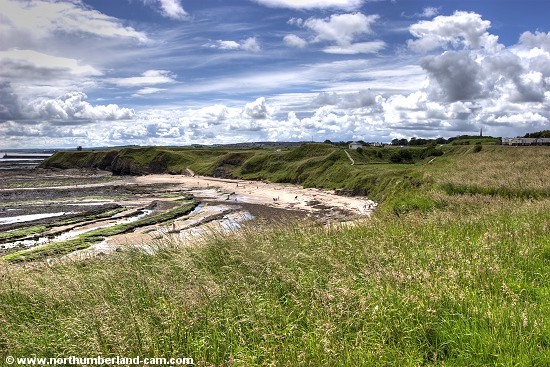 View over the beach towards Sharper's Head. View over the beach from Sharper's Head. 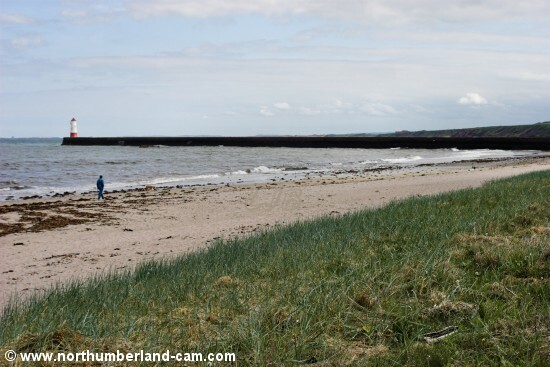 Views of Berwick Pier and the Little Beach. 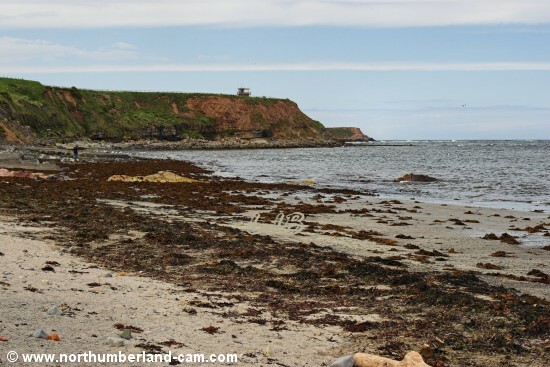 Views of the Little Beach from Berwick Pier. 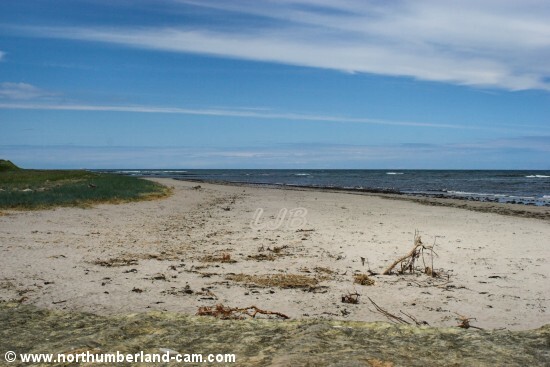 Looking north along the Little Beach. 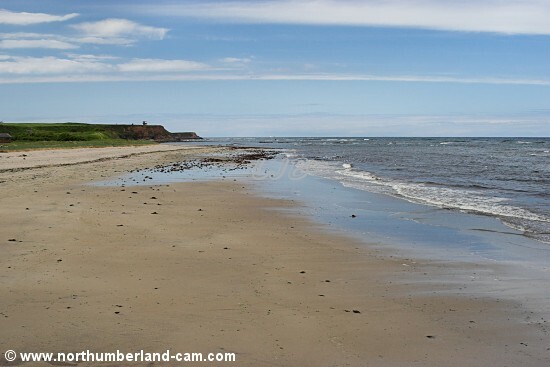 Looking south along the Little Beach.